Avid runners and marathoners, it’s the time of the year to get yourself ready for the marquee-sporting event of the year! Mark your calendars and get yourself ready for the run on the 8 – 9 December 2018. 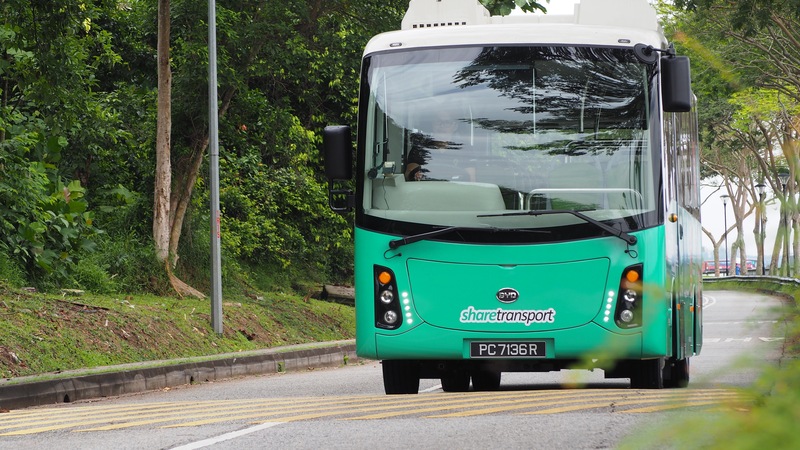 This year, Standard Chartered Marathon Team will be partnering up with ShareTransport Singapore as the transportation partner to get you to your flag off point. Buses are Buses, but how is this same same but different? ShareTransport will be offering close to 50 pickup points for participants commuting from various housing estates. From Woodlands in the far north and all the way to Pioneer in the far west, ShareTransport has got you covered. You heard about popular shopping apps to ride-hailing apps to many more lifestyle app. But wait, how about a, BUS APP, not an arrival time app but an app which brings you to work comfortably? 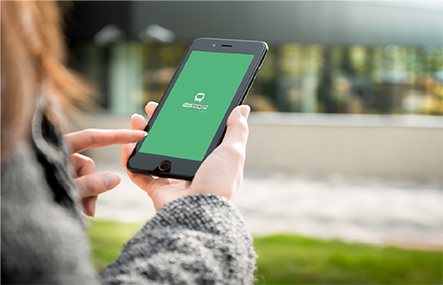 Don’t hear us wrong, ShareTransport is the buspool app we’re talking about. You simply book a ride from the selected pickup point and even get to track your bus service real-time during race day. Did we not forget, printing of receipt is NOT required. We love trees and trees love us because we are green. 3. We are the on-demand platform that optimizes our resources with tender loving care. We are the real green. We ensure we don’t run big buses with just 1 or 2 passengers. We cater the adequate bus size to ensure we serve our commuters well and genuine care and concern to reduce carbon emission. (Fret not, you’re not gonna squeeze like a sardine and seats are guaranteed). 5. We encourage our commuters to re-invent his/her daily commute to work. 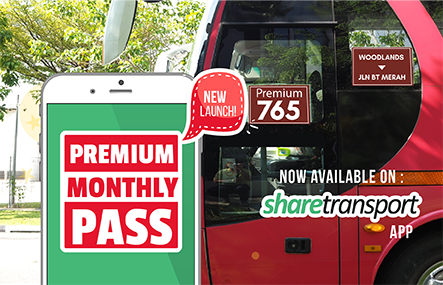 Besides being the platform for event bus pass services, ShareTransport offers over 50 routes daily from Monday to Friday from home to office. Commuters can suggest his/her ideal route. Seats are also guaranteed on operational routes. Destination includes, Shenton Way, Mapletree Business City, Jurong East and many more. Starting from $3.9/ride, lets join hands to reduce the number of private cars in Singapore. Like us on Facebook to get the latest promotion and tips to reinvent your daily commute to work in Singapore!